Siri vs. Alexa: Which voice-activated assistant is a better hotel concierge? Amazon’s Alexa has successfully challenged Apple on your home turf—literally. 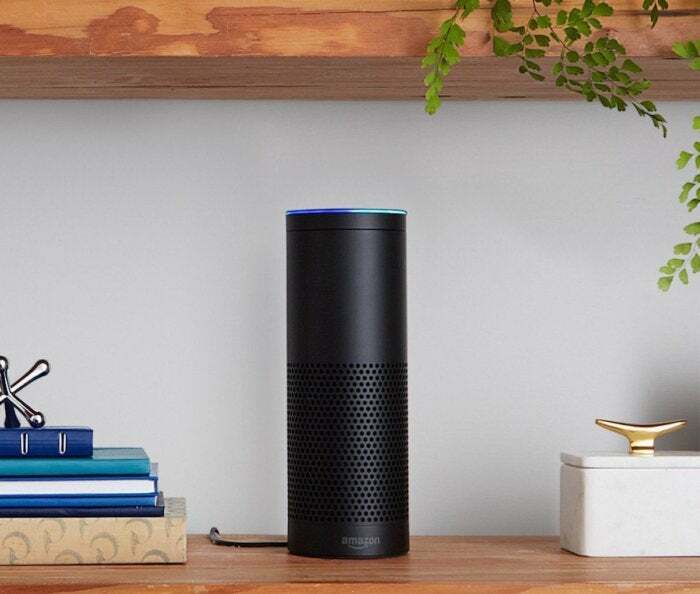 The Echo and other various Alexa-equipped devices are rapidly becoming the go-to when you need assistance at home, though Apple’s HomeKit has the edge when it comes to automation and security standards. But the real battle comes down to Alexa vs. Siri—which voice-activated assistant is more useful? Now hotel chains are trying to decide for themselves. The high-end Wynn Las Vegas resort chose Alexa last December, adding Amazon Echo devices in its suites. Now Marriott International is trying to decide between Amazon and Apple, according to a Bloomberg report. The JW Marriott in San Antonio, Texas has been testing Amazon Alexa-integrated devices since October as an operator of sorts—the conduit to room service and housekeeping. Alexa can also control the lighting in a handful of the Marriott’s rooms, though that isn’t her primary role. 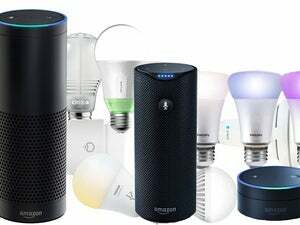 But Marriott International, which owns Marriott, W Hotels, Ritz-Carlton, St. Regis, Sheraton, Westin, etc., etc., is trying to decide between Alexa and Siri to control a wide variety of functions, including lighting, drapes, room temperature, and TV. The company is testing out both Amazon and Apple devices at one of its Aloft hotels in Boston. Aloft is Marriott’s experimental brand, where the company has used robot butlers and Apple Watches to replace room keys. According to Bloomberg, Marriott will decide between the two companies’ devices sometime this summer. It’s unclear whether Alexa or Siri will come to just the Aloft hotels, of which there are 130 in the U.S., or to all Marriott brands down the line. “The race is still on,” Toni Stoeckl, Marriott’s global brand leader of lifestyle brands, told Bloomberg. Why this matters: Putting HomeKit-compatible, Siri-capable devices in hotel rooms would be key to getting those devices in more homes. If you have a good experience at a resort and can replicate that at home with a splurge from the Apple Store, why not? The same applies for Amazon. The hotel room could be a gateway to the smart home, and not vice versa.